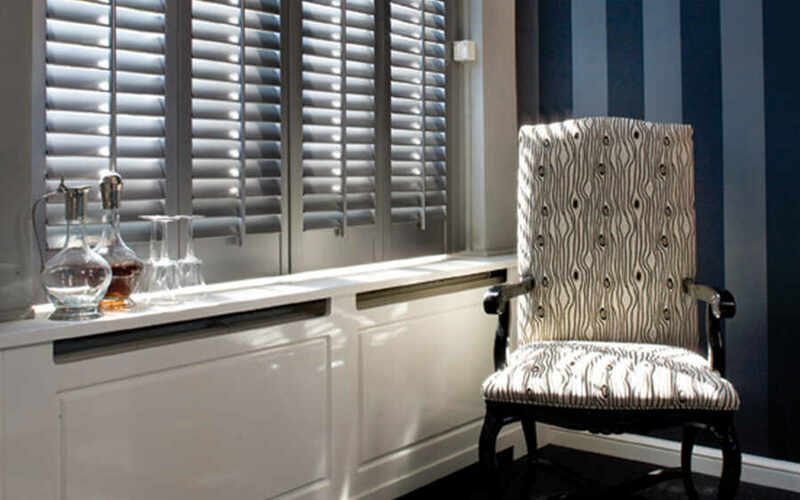 ﻿ UK's largest shutter range | The Great Shutter Co.
We are not tied down to any one shutter manufacturer so whether you are looking for S:CRAFT shutters or would like us to price match against John Lewis's or Hillary's shutter ranges that is absolutely no problem. In fact we will provide you with a better price backed up by a local service. We don't charge for a home consultation and we are not generalists. Our speciality is shutters and if you need other blinds - well we carry those as well but we are clear where our passion lies. 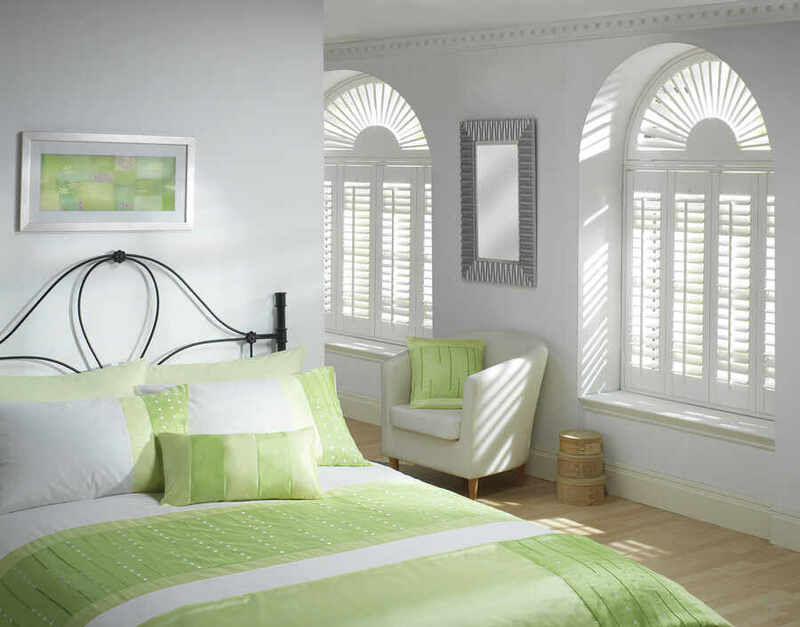 WHY IS IT IMPORTANT THAT THE GREAT SHUTTER CO. HAS ACCESS TO A BROAD RANGE OF SHUTTERS? It ensures that we are impartial in the advise we give and look for the best solution for your home and circumstances. Be that because you are looking for a specific price point or because you need your shutters in a hurry we can accommodate you. We don't work on commission or have pushy sales people that only are there to sell the product before the specialist comes in and actually surveys your windows once you have placed the order. We love shutters and want you to enjoy them too. Simple.